DOLU is the first runner up, Nigerian Idol season 5, a graduate of Marketing, who hails from Ondo state. She is an inspirational singer whose musical influences include jazz, pop, R n B and the classicals. 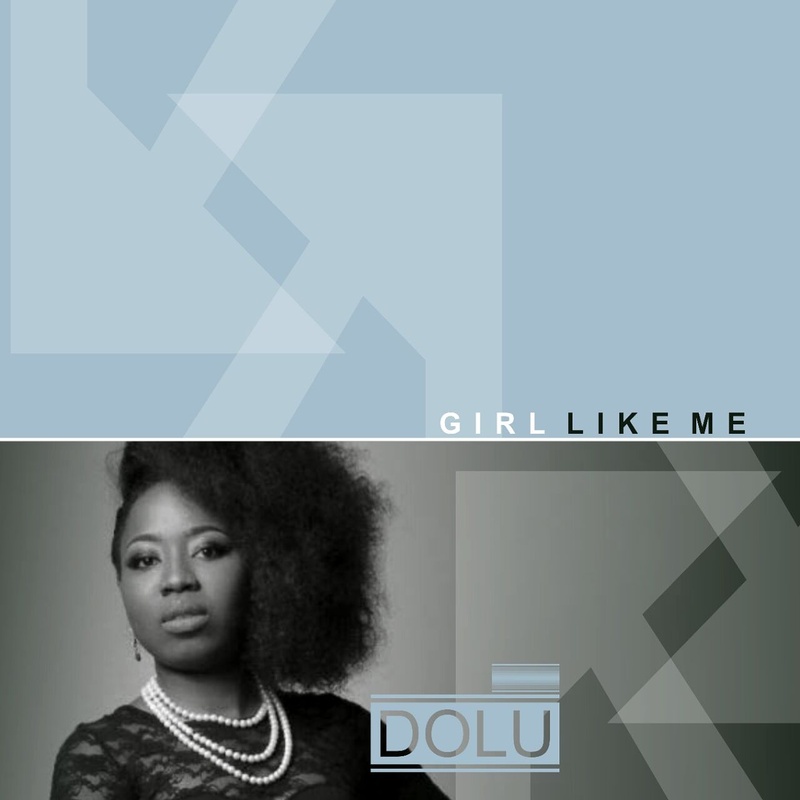 "GIRL LIKE ME" is her first debut single, with which she is launching her entrance into the music industry. Her uniqueness of style and creativity proves that this is a talent that is here to stay. "GIRL LIKE ME is for every boy and girl, man and woman, who understand what its like to be restricted and feel like there has got to be more to them. I've been there and this is my 1st step in breaking the "rules". This song made me realise i can do anything, be anything. I hope that you can step out of the box with me and live life, because truly, there is only one of you". Produced by DBF, mixed and mastered byEtracks.